Word is out Reactive2015 Conference is taking place in Europe (Bratislava, Slovakia) on November 2-4. 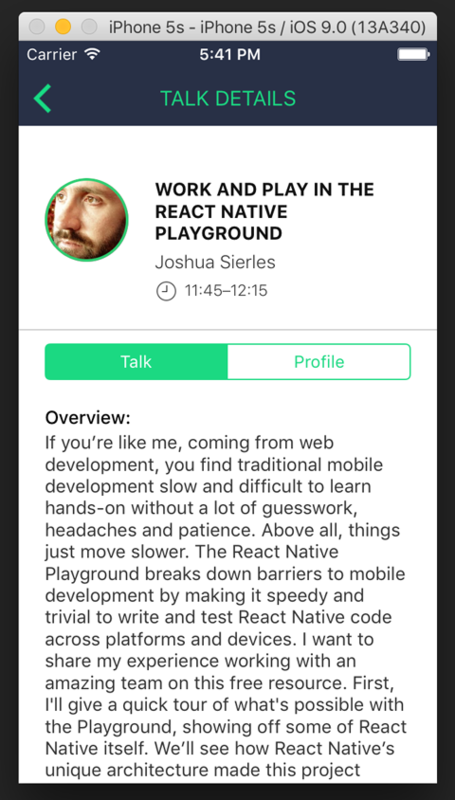 Some of the most charismatic members of the React's community are going to share their unique insights. 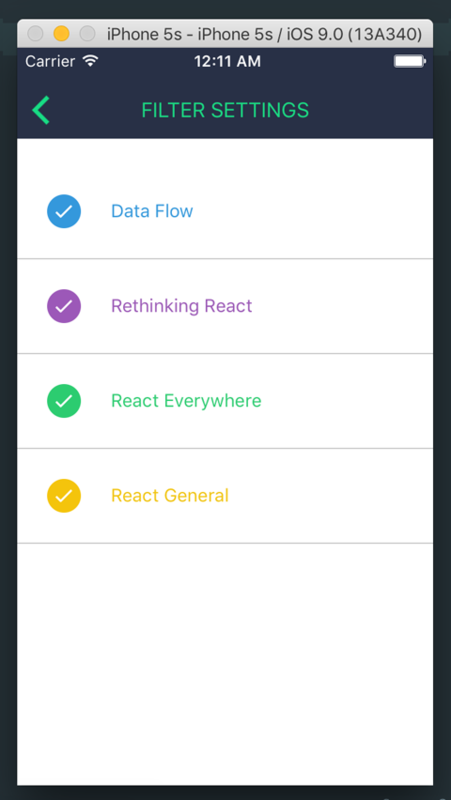 Brent Vatne had the chance to give out one for free, so he setup a contest to select the best React Native App for this Conference. Contest entries are in! 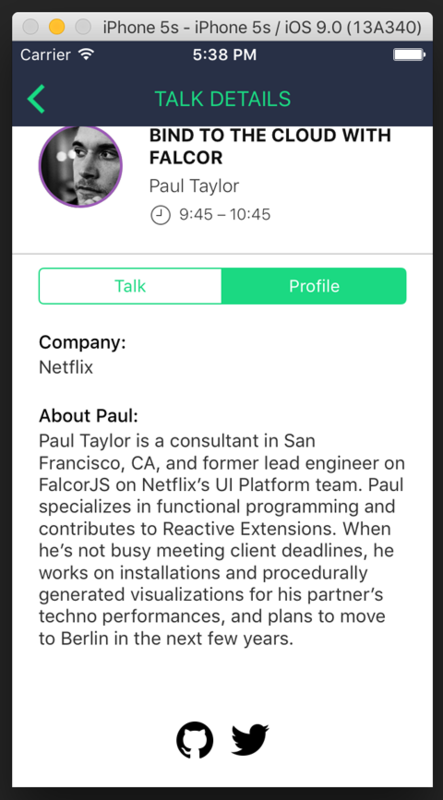 Four fine folks have built apps for Reactive2015 - the winner will receive their choice of an autographed photo of @vjeux himself (yeah, feel the regret) or a ticket to the Reactive 2015 Conference. We are going to have a cocktail party in a castle while eating food prepared by chefs that serve the prime minister of Sloavakia, isn't that ridiculous? 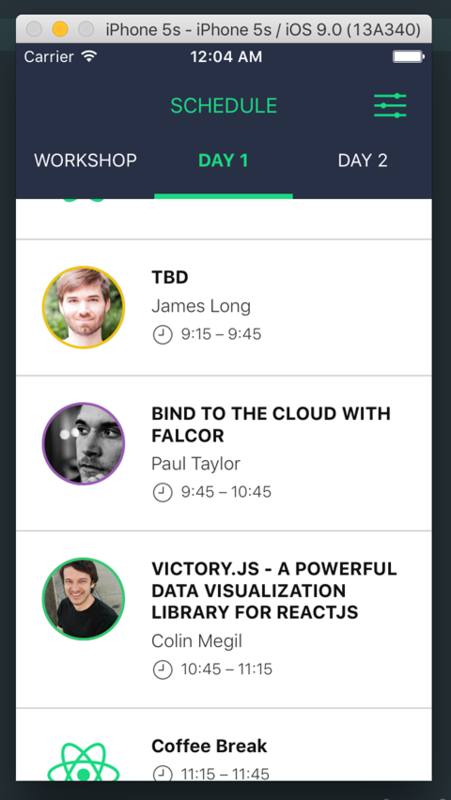 Oh and 25 amazing talks. See the entries below and cast your vote before Friday at noon PT! Our chance is to both vote for any of them and, of course, appreciate their great features, some crazy good (no spoilers).